The southern coast of Bangladesh is lined with a torrent of rivers that empty into the Bay of Bengal. This is where a majority of the countries 250 million people live and the density of the population is extreme. For years, the fledgling nation has been crippled by widespread poverty caused by lack of natural resources and an eroding education system. The nation was founded in 1971 in the aftermath of the reverberating cataclysm that was the Indian – Pakistani conflict. When Pakistan broke off from India, Bangladesh was formed independently. For the first 15 years, the nation was essentially ruled by military dictatorship but has since moved closer to a representative democracy. That being said, the nation’s political infrastructure is far from stable. The nation’s land is dangerously low to the surrounding sea-level which causes devastating floods and torrential rainfall. While their society is stabilizing, there seems to be a growing faction of religious extremism throughout the nation, but not unfamiliar to the rest of the developing world. So how does a small nation, with its eyes set on the future, overcome these obstacles? Well, with a nation battling extremism and environmental catastrophe, a robust communications system could be a good start. 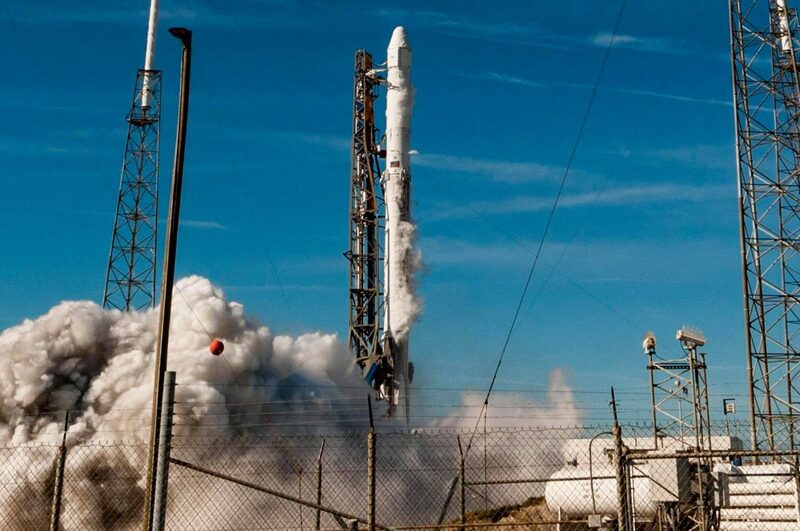 Enter SpaceX and their ridiculously cheap prices for launching a satellite to space. 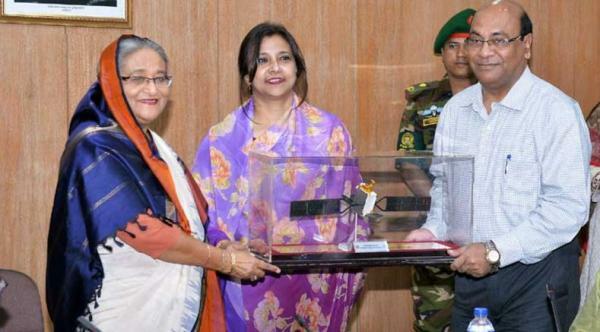 Bangladesh has spent the last few years and a significant amount of their fiscal budget building the nation’s first geostationary telecommunications satellite, the Bangabandhu-1. 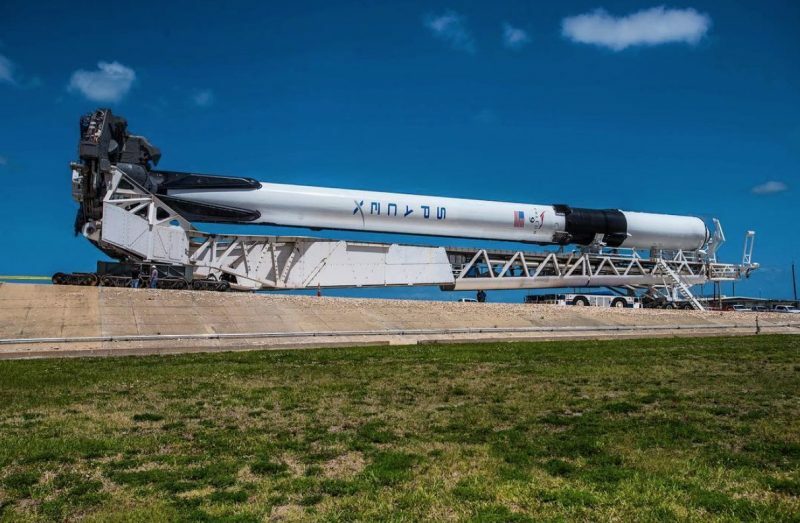 The 7,700 pound satellite will be launched atop a brand new reusable rocket designed and built by SpaceX––the Block 5 Falcon 9 rocket. The new incarnation of SpaceX’s Falcon 9 rocket is designed to be launched 10 times in a row with minimal refurbishment and can have a life expectancy of 100 launches altogether. SpaceX built the new rocket at its manufacturing facility in Hawthorne, California then shipped it to McGregor, Texas for structural load tests and a few firings of its 9 Merlin engines. 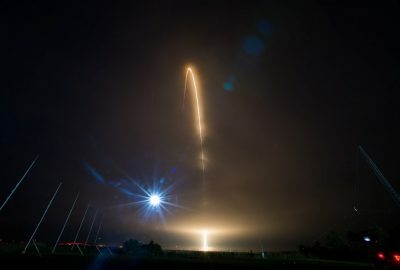 Just last week, SpaceX rolled the rocket, with its new look, to Launch Complex 39A––which has not seen any activity since the Falcon Heavy roared to orbit from the pad. On Friday, SpaceX set an 8-hour routine test-fire window where the company held a “wet dress rehearsal” that follows all operations that lead up to liftoff. But instead, SpaceX clamps the rocket down to the pad and fires just the engines for around 7 seconds. The company does this before every launch to ensure the health of the vehicle. According to the Bangladesh Telecommunications Regulatory Commission, the launch of Bangabandhu-1 is slated for no earlier than Thursday, May 10th. While we can’t confirm a launch window just yet, it may be similar to the previously set 4:06 – 6:23 PM Eastern time window. Following the launch, SpaceX will attempt to land the Block 5 Falcon 9 booster atop the Of Course I Still Love You drone-ship parked off the Florida coastline in the Atlantic ocean.